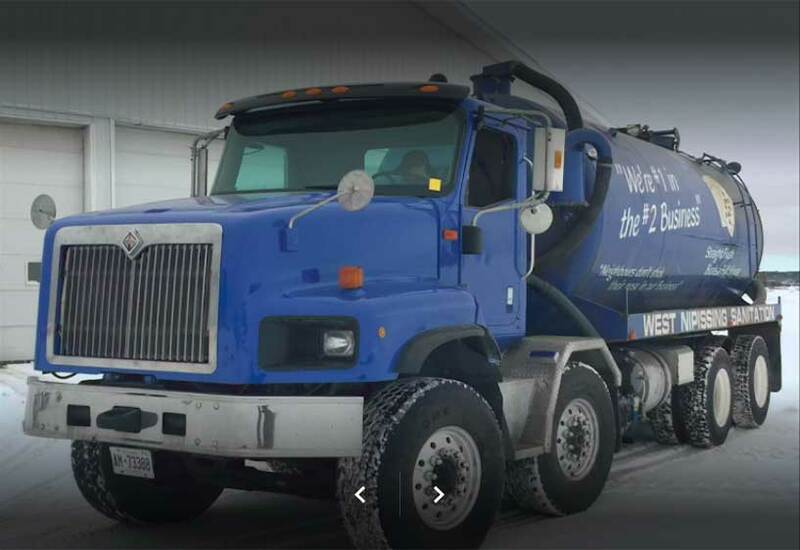 West Nipissing Sanitation | We're #1 in the #2 Business!! We're #1 in the #2 Business!! We know it’s the last thing you think about, flush it and it’s gone, but it all goes somewhere and your septic system is working day and night on your behalf with little thought or concern. 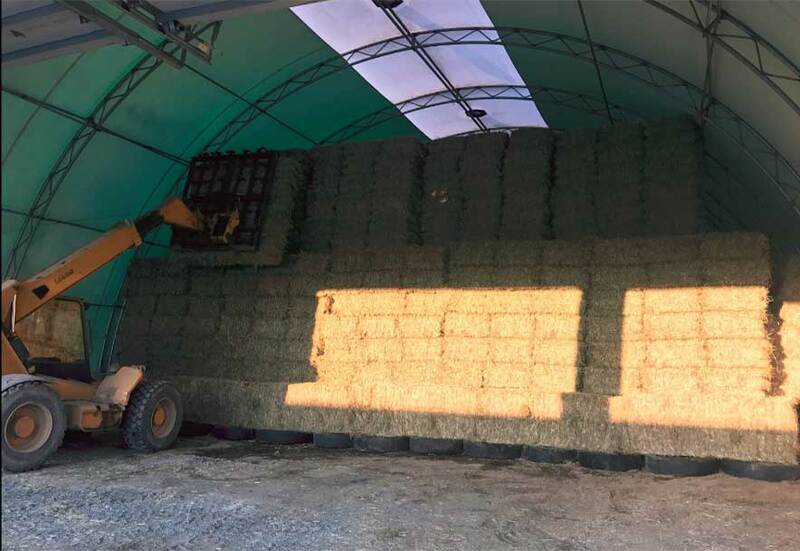 What many people don’t understand is that any septic system does require maintenance and you certainly don’t want to wait until you have a problem. 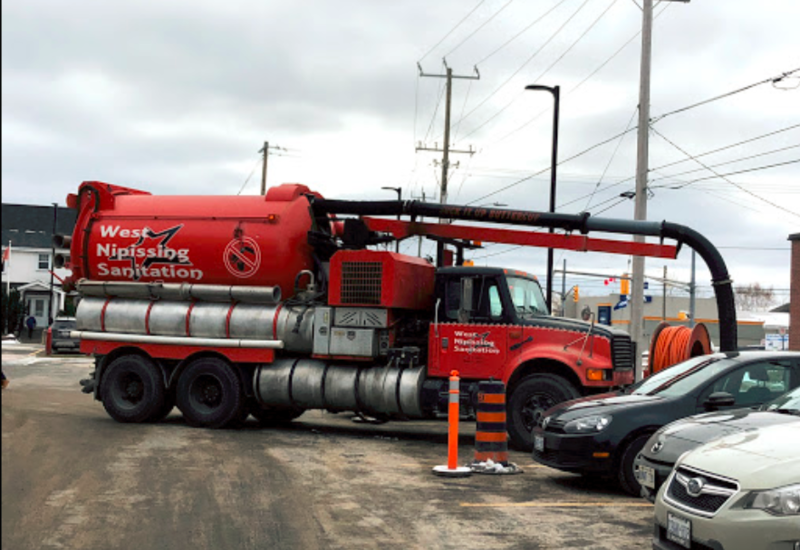 The best defence is a good offence, and when it comes to your homes waste management system, consistent and regularly scheduled septic pumping is your best bet towards the longevity of your tile bed. 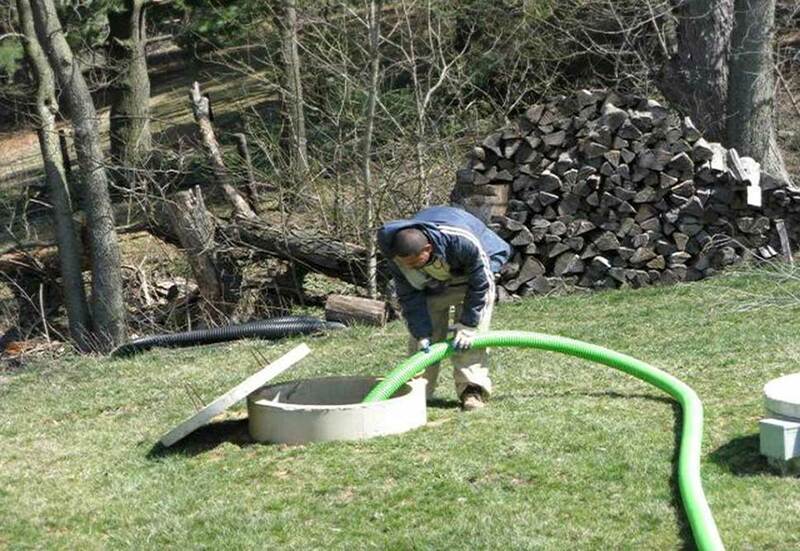 With septic repairs often costing $ 10,000 to $15,000 or more, the cost effective septic tank pumping service we offer is one of the best investments you can make. We service residential and commercial septic tanks in West Nipissing and surrounding areas.